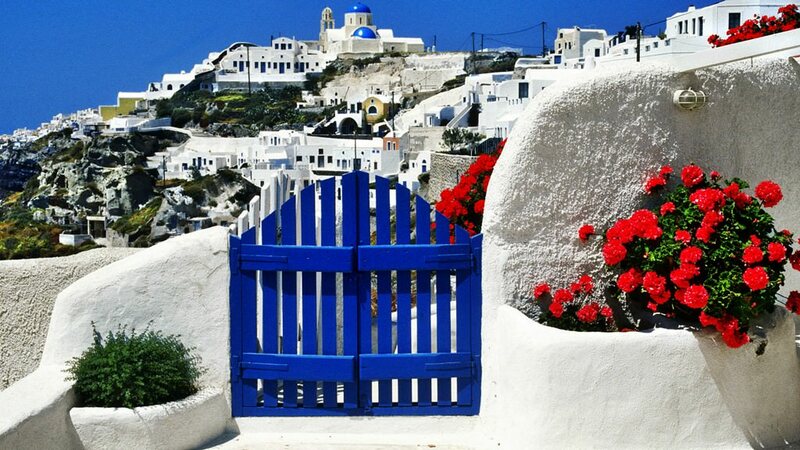 Greece is considered as the oldest country in Europe. The western civilization began forming exactly here. 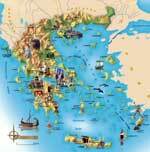 The first settlers on the territory of modern Greece were representatives of the Minoan civilization. Their settlements appeared in the 3rd century BC. Already in the prehistoric period, ancient Greek cities called polises were established. Athens was one of such cities. Over hundreds of years, they were conserving military and political power until they fell under the Macedonian Reign. In the 2nd century AD, only Romans were able to overpower the reign that had been unrivaled for hundreds of years. 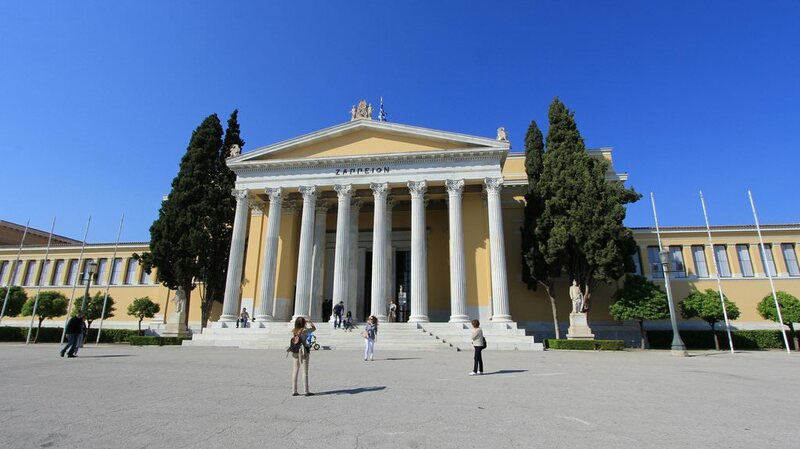 The ancient Greek cities underwent the times of the Byzantine and Ottoman influence. The country gained independence from the Ottoman Empire only in 1830. The culture of this old country has been fostered for thousands of years and now has different embodiments. The country is very popular with its picturesque beaches, some of which are perfect for diving and snorkeling. There are no coral reefs in the waters around Greece but you can see here ships sunken hundreds of years ago and admire exotic dwellers of sea depths. During the year, a lot of interesting national holidays are celebrated in Greece. For instance, the Saint Basil Festival is traditionally held in early January. The main national holiday in the country is the Independence Day celebrated on 25 March. On this day, there are festive military parades, as well as outdoor musical and theatrical performances in all Greek cities. 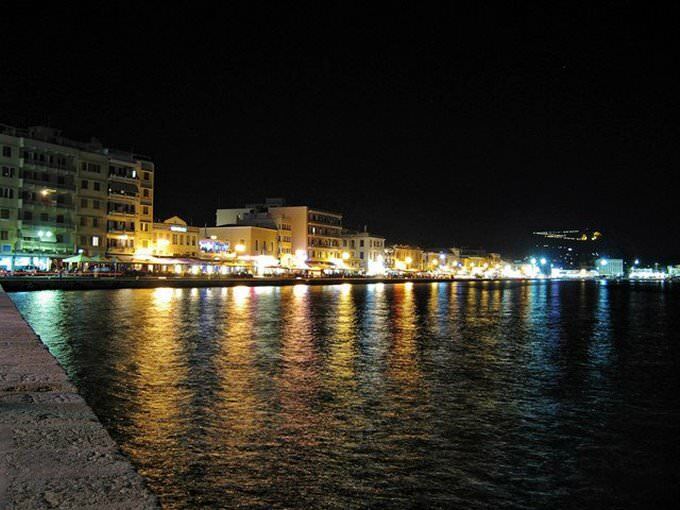 The city where the Wine Festival is annually organized is Rethymno. The themed holiday is celebrated in early autumn. Not so many people know that there are excellent ski resorts in Greece. The most famous resorts here are located on the slopes of Mount Parnassus. The most well-equipped resort from a technical point of view is Pigadia. 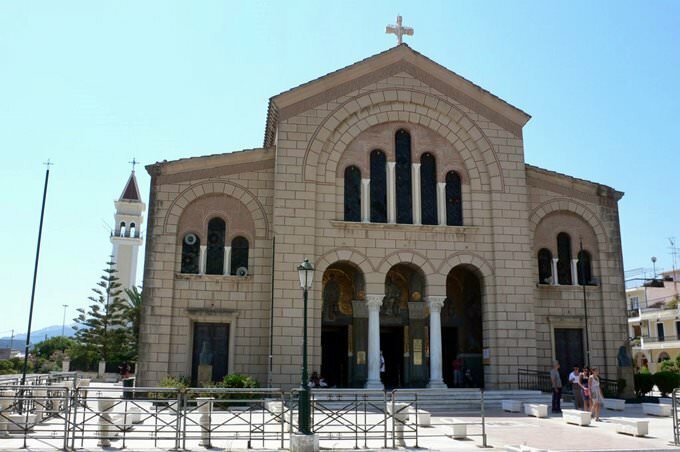 It is located in the surroundings of Thessaloniki. At the resort, there are powerful snow-making machines, due to which it is possible to ensure excellent conditions for skiing in any season. Greece is also notable for wonderful conditions for shopping. Traditional tours for fur and leather clothes and accessories are still popular. Also, high-quality knitwear is produced in Greece, so you can take part in shopping tours at any time of the year. This article about iconic landmarks and sights of Greece is protected by the copyright law. You can re-use the content, but only under the condition of placement of an active link to www.orangesmile.com. 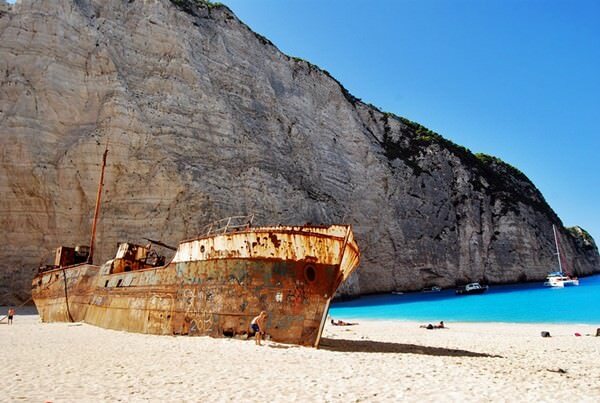 Panagiotis Wrecks is a shipwreck on the coast of Zakynthos in a picturesque Navagio Bay, Greece. This abandoned ship turned a lovely almost secluded isolated bay with a sandy beach into a real world sightseeing. The vessel has a very interesting history. For a long period of time, it was used for contraband shipments. People call the Bay with the wrecked ship "The Bay of Contrabandists". 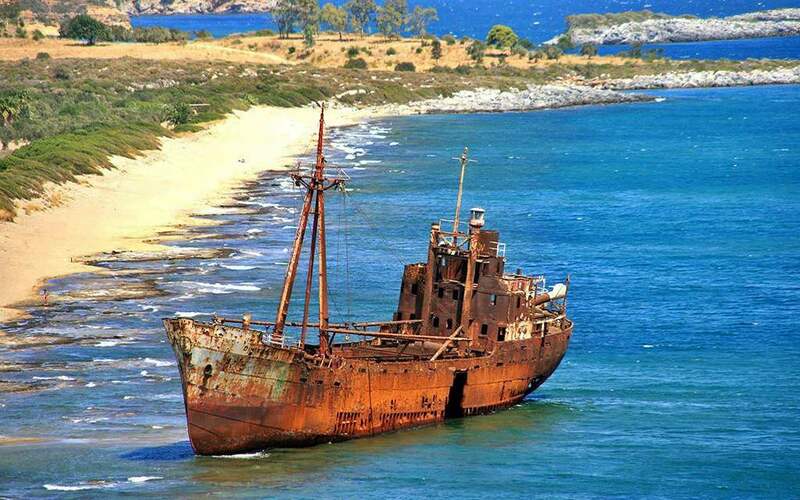 The old 35 meters long rust ship "Dimitros-P Wrecks" has placed not far from the port area of Imeri Gramvousa island. 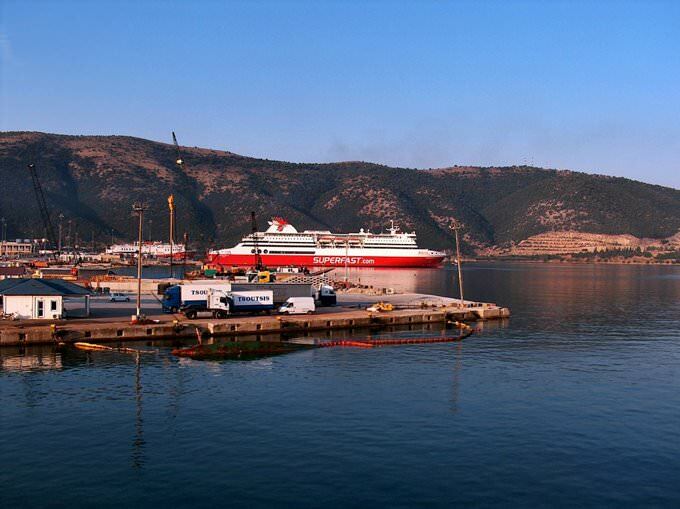 According to the official returns, in January 1968 this huge ship loaded with cement went from Halkida to North America. When the ship was coming near the Cythera island, the great storm has begun. The ship has to come to anchor near the Diakofto gulf. Santorini, a Greece island, is familiar to lovers of beach holidays. 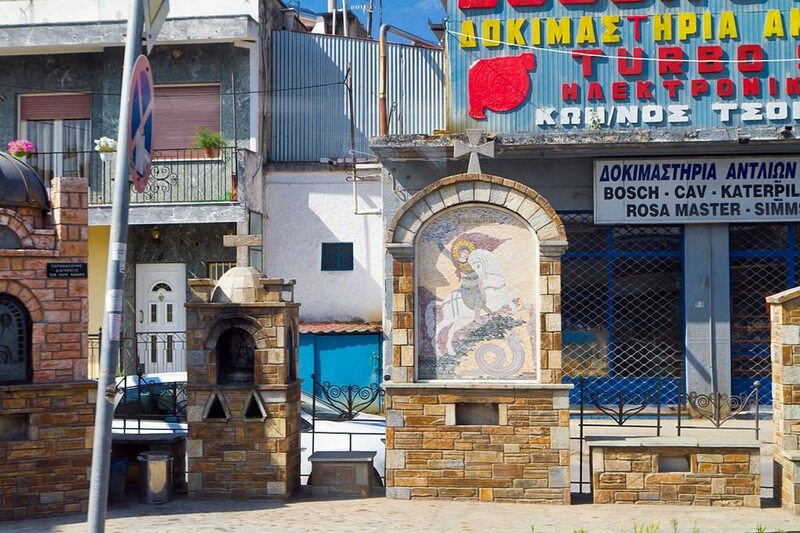 This island in the Aegean Sea attracts not only with its charming beaches but also with modern hotels and the unique architecture. The main landmark of the island is the tiny white houses with wooden doors, window shutters and blue gates. The picture is completed by a number of colourful flowers and oriental plants. Locals set them out in flower pots right on their backyard.